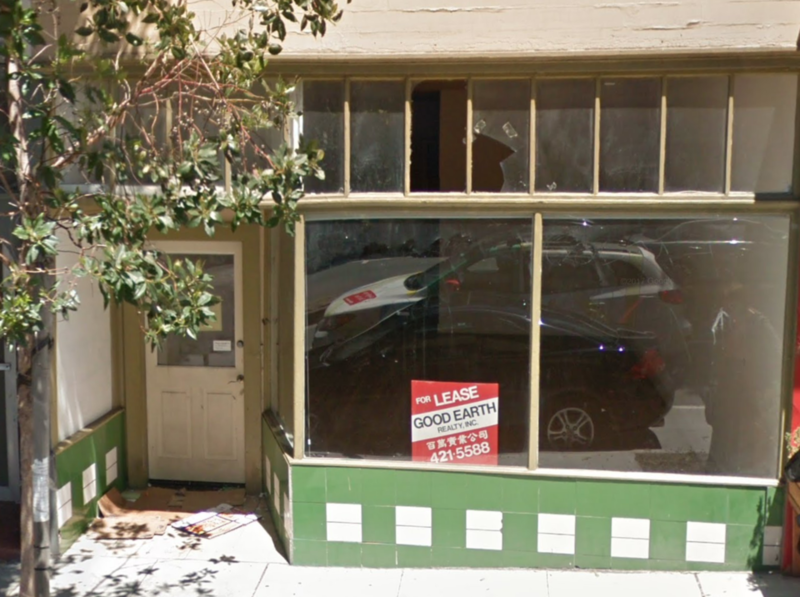 If it seems like North Beach is full of empty storefronts these days, you're not wrong: the neighborhood is grappling with a 10 percent commercial vacancy rate, a number that's doubled since 2015. To help figure out what businesses neighbors might like to see move in, neighborhood advocacy group North Beach Neighbors (NBN) recently surveyed 245 area residents. They were able to choose their preferred businesses from 20 different categories, including clothing, sporting goods, musical instrument, office supply, and gift stores. 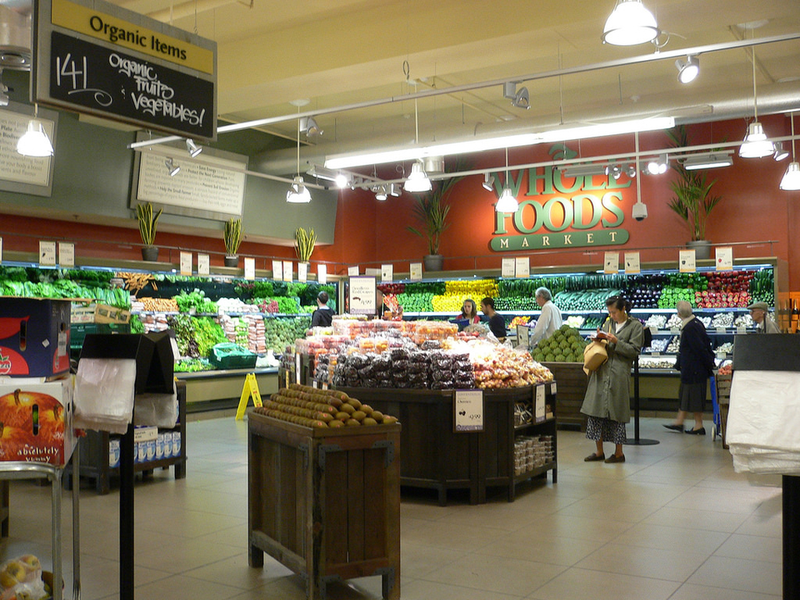 The #1 pick: a full-service grocery store -- specifically, a Whole Foods. Nearly a quarter of the respondents (60, to be exact) indicated a grocery store as their number-one choice in the survey. And while individual grocers' names were not provided as choices, many participants wrote in their preferred vendors. Whole Foods topped the list, coming out ahead of locally owned Bi-Rite Market and Gus's Community Market. "Overall, it's pretty clear that there are some specific needs that there is consensus on," said NBN president Danny Sauter. "When it comes to Whole Foods, I'm not convinced that local residents are in love with the idea of it," he added. "But that's a name that you think of regarding a healthy, full-service grocery store." Food businesses dominated the survey, racking up close to half of locals' number-one picks. 28 people said a specialty food store like Grant Avenue's Little Vine would be their top choice. "People said they are looking for more grab-and-go food spots in general, but the priority was a full-scale grocery store," Sauter said. "I was pretty happy that there was such a clear need ... hopefully, the neighborhood can rally around it." But neighbors might find it a challenge to rally around a Whole Foods. Chain stores with more than 11 locations, also known as formula retail, are prohibited in the North Beach Neighborhood Commercial District, which would knock out the Amazon-owned grocery behemoth from the get-go. Even a locally owned grocery store might have trouble finding an adequately sized space. 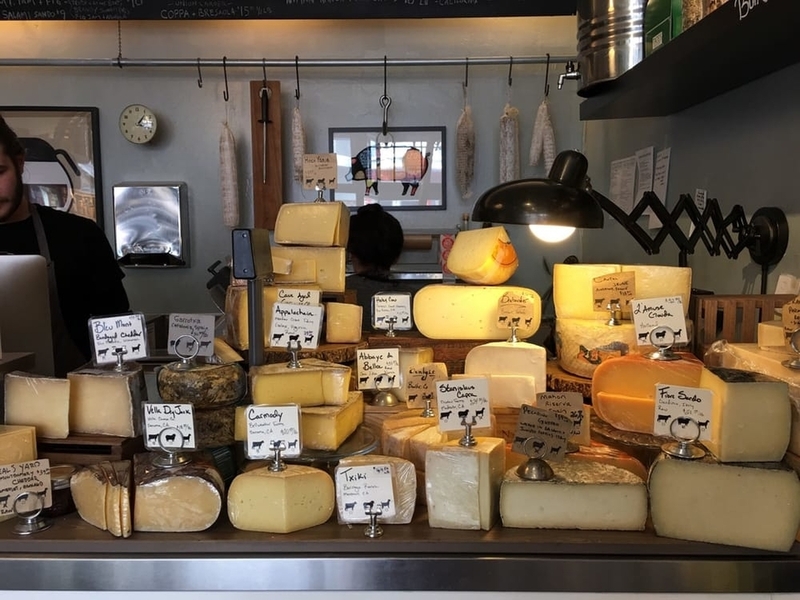 Small business commissioner and 30-year North Beach resident Kathleen Dooley said she doesn't believe that North Beach currently has the real estate for a full-service grocer. "It's not possible, because there isn't a single space that would be suitable," she said. "Not one." Even if a suitable space was found, Dooley said that locally owned Bi-Rite Market isn't an option, either. "We've talked to Bi-Rite several times over the years," said Dooley. "But they feel that there are not enough potential customers, because Chinatown residents will not shop with them. They turned us down." 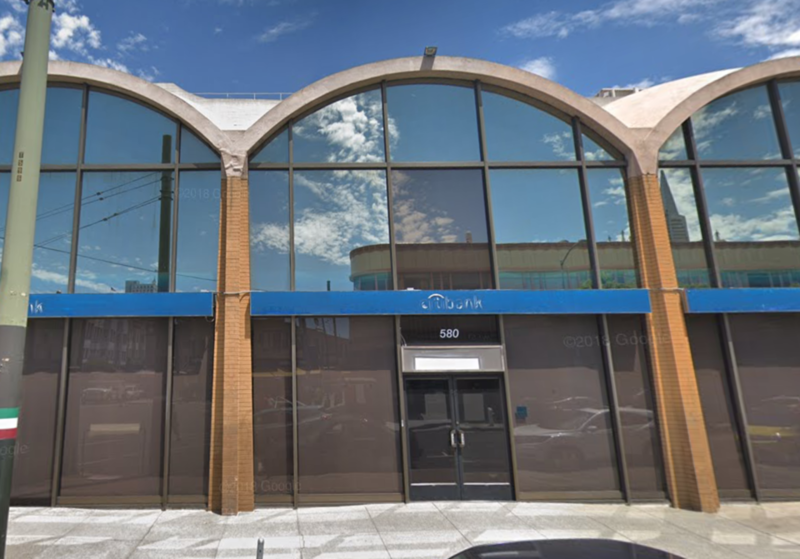 High commercial rents are the biggest contributor to the retail crisis, but they're not the only challenges facing neighborhood organizations like NBN, North Beach Business Association, and Telegraph Hill Dwellers as they attempt to bring in new businesses. Lee Hepner, legislative aide to District 3 Supervisor Aaron Peskin, cited speculative landlords, who purposely keep vacant properties off the market, as contributors to the problem. He said the district has several. "I think that the conversation about what types of businesses people want is awesome and should still take place," he said. "But it doesn't matter if there are speculative landlords that keep spaces vacant. Who cares who you bring into the neighborhood, if there aren't landlords working on filling them?" Hepner also noted the ongoing crisis of small business closures caused by baby boomers reaching retirement age. Baby boomers currently own more than half of small businesses with employees in the U.S., but even the very youngest members of the cohort are now 54. Over the next decade, many of them will likely close their doors to enjoy their golden years. "The owners of those businesses have a right to retire," he said. "You really see every kind of circumstance for why businesses are closing." Yet Sauter, Hepner and Dooley all agree that the prospect of local residents identifying and courting a neighborhood-serving proprietor might encourage landlords to start filling their vacant spaces. "There's a sense among residents that North Beach needs to be a little more open," said Sauter. "We've seen other businesses going to other neighborhoods for one reason or the other. We need to be more proactive about attracting them here."